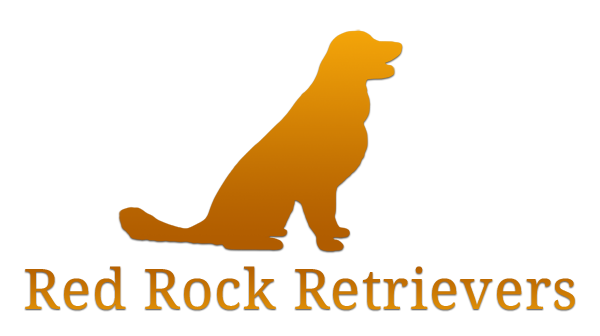 We’re a home based breeder located in beautiful southern Utah. 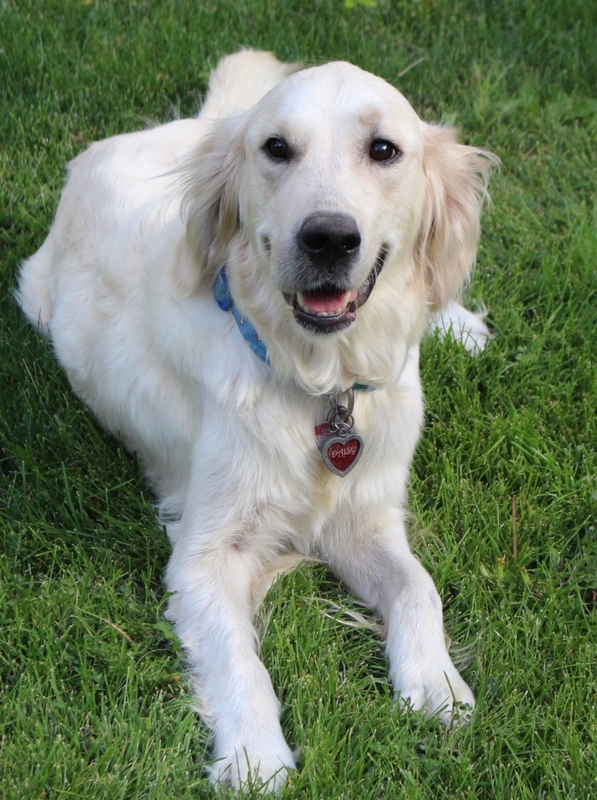 We’re devoted to raising American Golden Retrievers and English Cream Rerievers that first and foremost make exceptional companions and family pets. 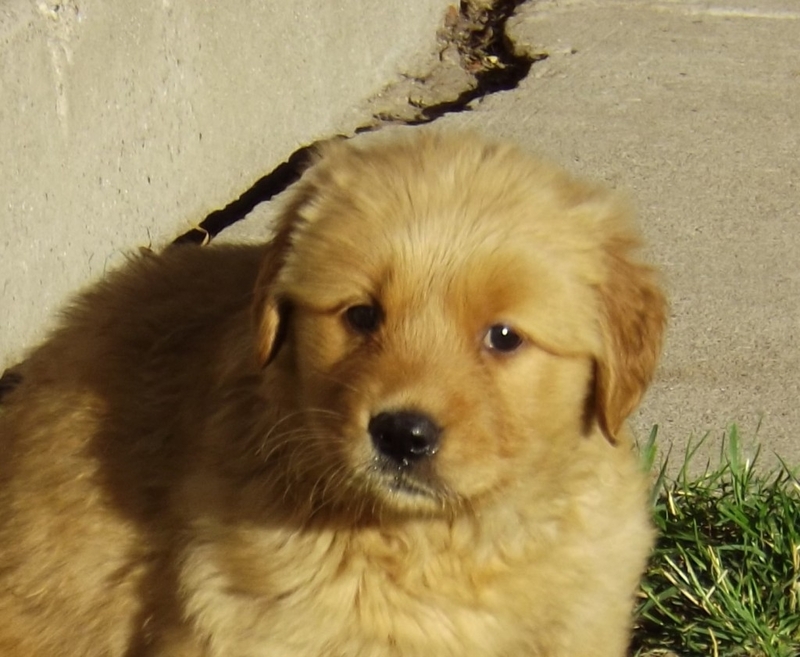 There is more to producing amazing puppies than just careful selection in breeding. 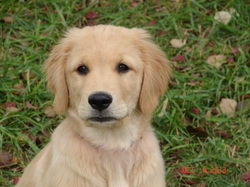 We strive to produce perfection in the way we nourish, train and enrich our puppies lives from birth. Daisy and Scottie have a new litter of 2 month old puppies. 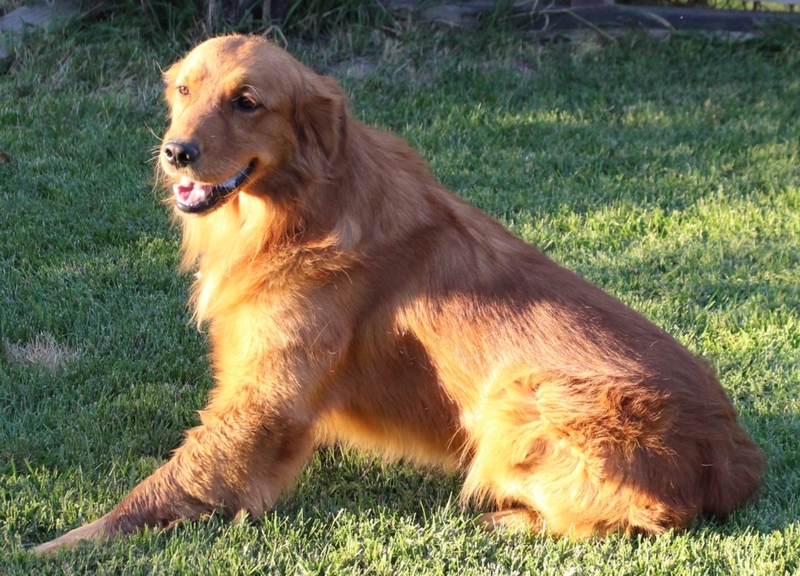 Daisy is a purebred English Crème Golden and Scottie is an All-American Golden. 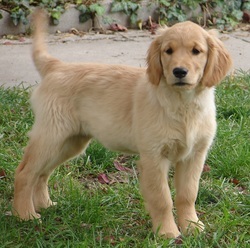 Their puppies are a creamy golden color with the cutest ears! Puppies are being lovingly raised in our home and are using a doggy door! They are soooo smart and lovable! 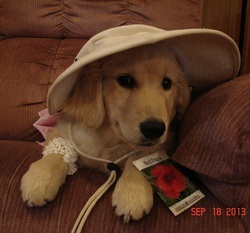 Both parents come from the best lines of Goldens and they have excellent personalities. 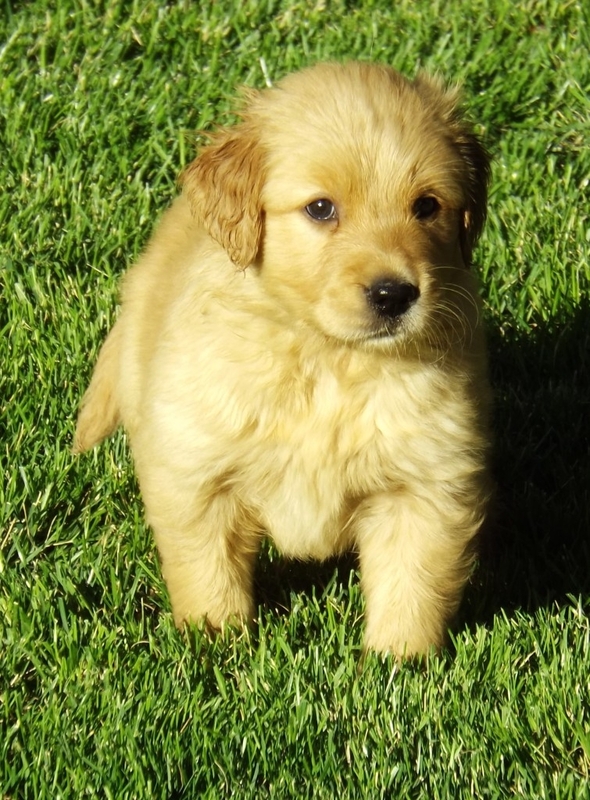 Their puppies will grow up to be the best pets and companion dogs.